Have had this tent for about 6 months now and gone camping a few times. Set up is a snap with one person. Love all the pockets and organizers and have even used the mirror which is a neat little feature. Went through a solid 6 hour thunderstorm (you know the kind where the radar is dark red?) and was dry as could be, even though water had pooled around the tent due to the amount of rainfall! I had sealed the seams and I couldn't be happier with this tent. Not tall enough to stand up in fully but can definitely kneel up and move around freely. No problems with condensation and I normally have all the windows zipped but the "hi-lo" vent open. 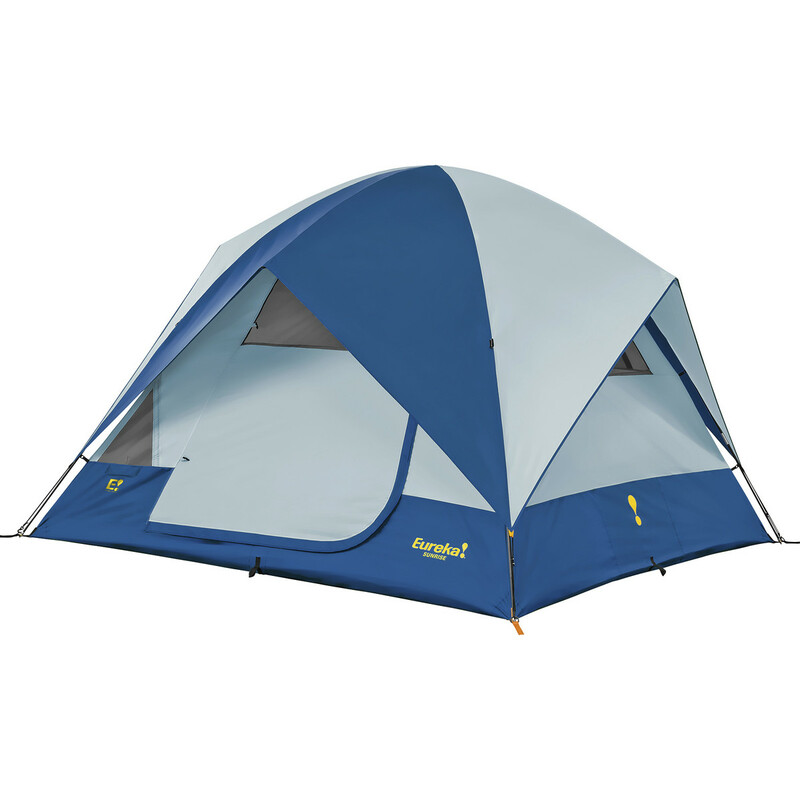 Wish Eureka made a footprint for each of their tent sizes, but I bought one locally that is essentially a tarp but it works. 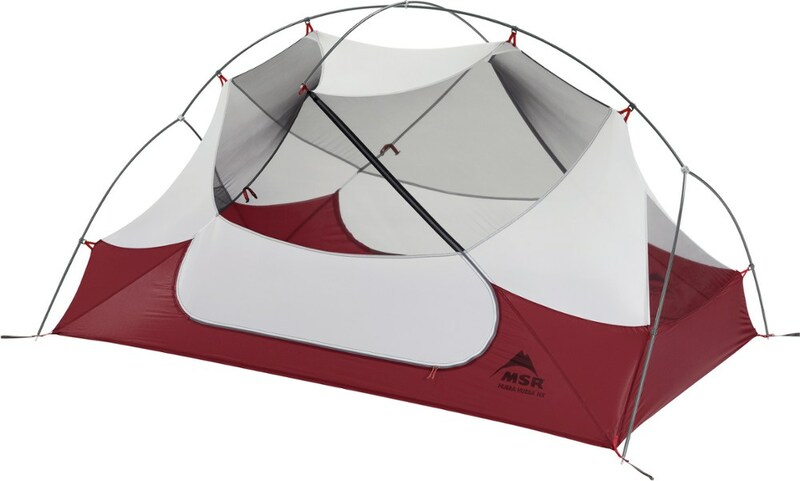 I have a Eureka one-man tent issued to me by the military and I wish I could ditch it and take this one...perfection in my opinion. I used a Sunrise 8 for 155 consecutive days. Never, never had one drop of water inside the tent. It endured heavy rains and high winds during this time period. I did have to replace the fly after the trip. 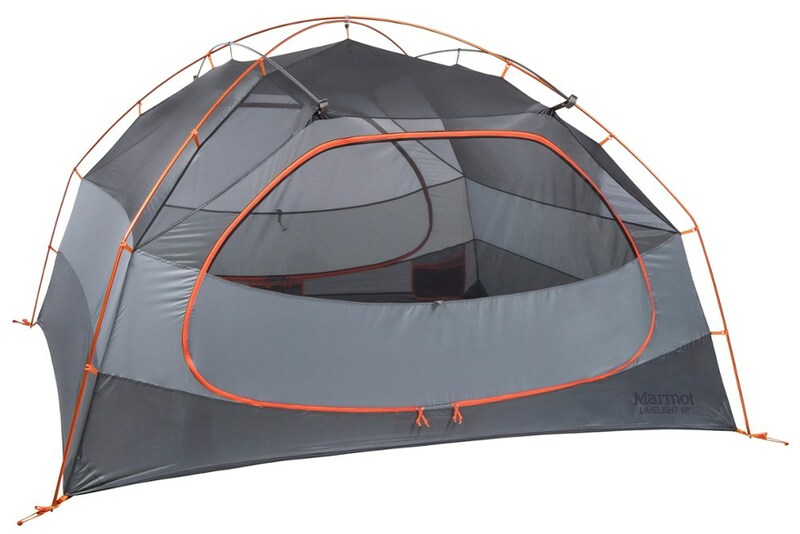 I would highly recommend this tent to anyone. A terrible tent. 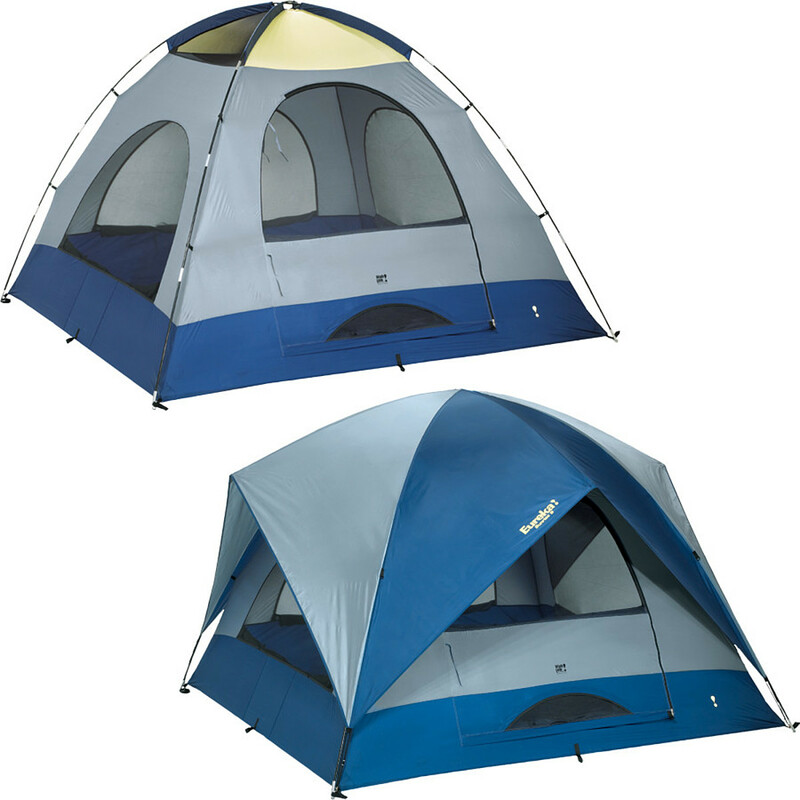 We had 2 that I used for the first time at Burning Man 99. I admit the wind was bad this year, but they were the first tents to break. The fiberglass poles snapped on both tents and ripped them to shreads. I had several people looking for shelter for the rest of the festival. 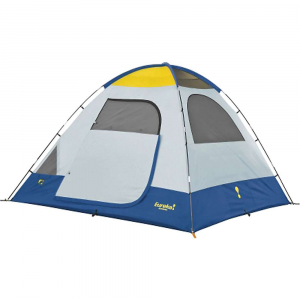 Very comfortable tent for 4 people with gear. Excellent ventilation. Great for summer. Doesn't leak, but has a serious condensation problem (if anyone knows how to prevent this please e-mail me). 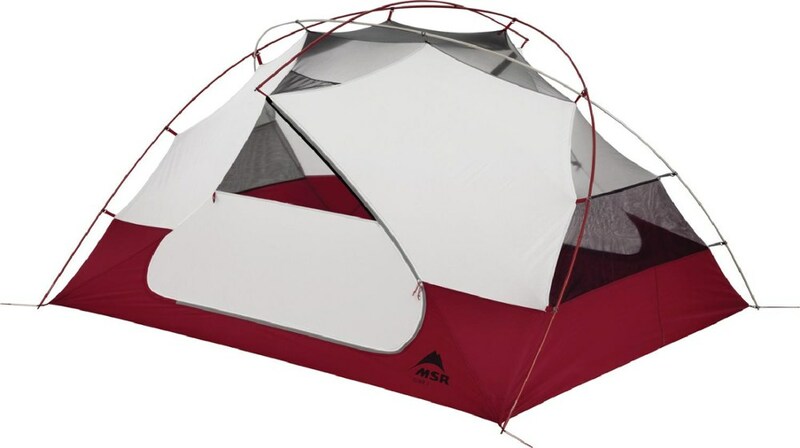 Nice tent for its size, but not for serious hiking or mountaineering.